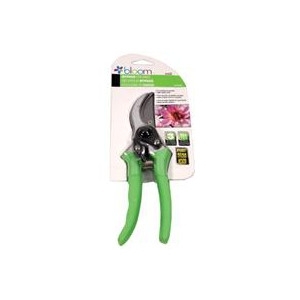 Green Thumb's Grass Shears are the heavy duty pair of shears you're looking for. 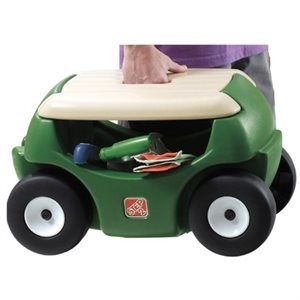 They feature a 360 degree swivel & rotating head to help you choose the angle that you're looking for to cut your grass. 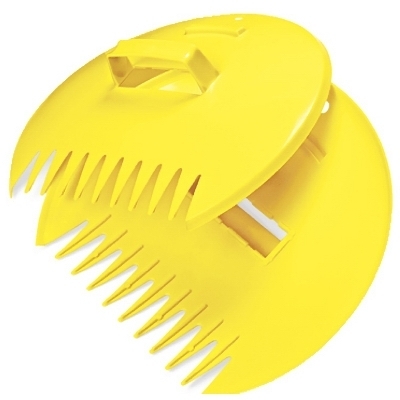 Includes soft grips. 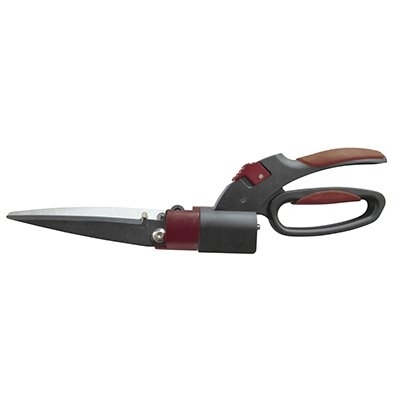 Strive for success this gardening season. 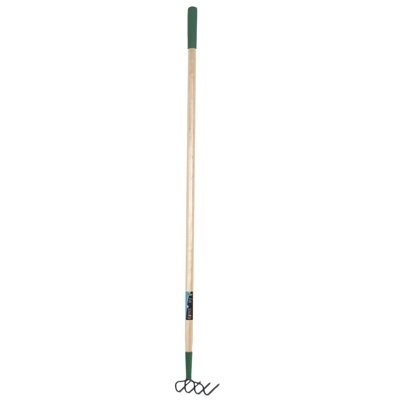 Pick up this handy 4-tine Green Thumb Cultivator from Bob's Garden Center. 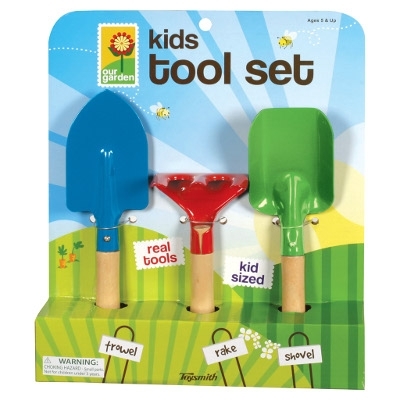 The sturdy shovel, rake and trowel measure up to 9″ long. 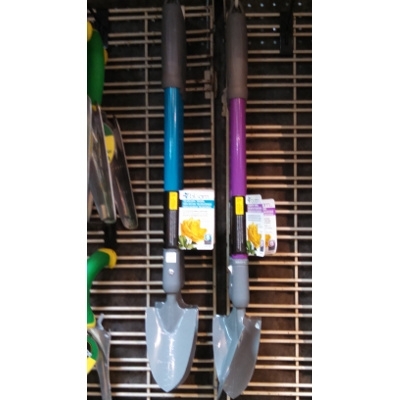 Extend your reach with the Bond Bloom Telescopic Trowel. 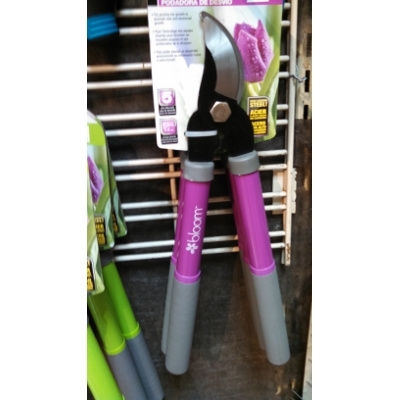 Just what you need to help with your gardening needs. Pick yours up today from Bob's Garden Center.